Three Part Security Pay Advice continuous forms for use with Sage Software. 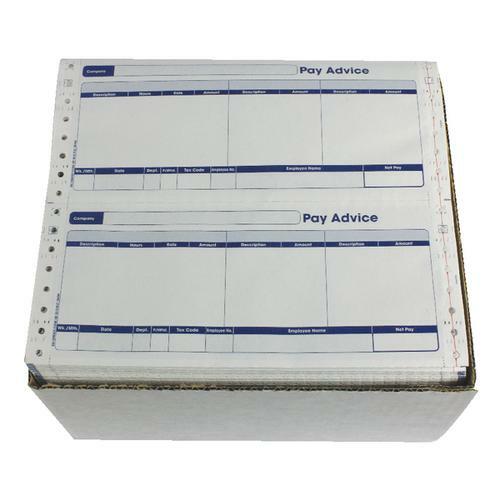 Sealed envelope with copy for non cash payments. For use with Laser/Inkjet Printers.